Starla looks extremely happy vacuuming that floor doesn't she?? Well, she's a happy person and she brings that same big smile to work everyday. Thanks for working so hard Starla!! Two Maids & A Mop, a local residential cleaning service, is proud to announce that it is now serving the Nashville area. 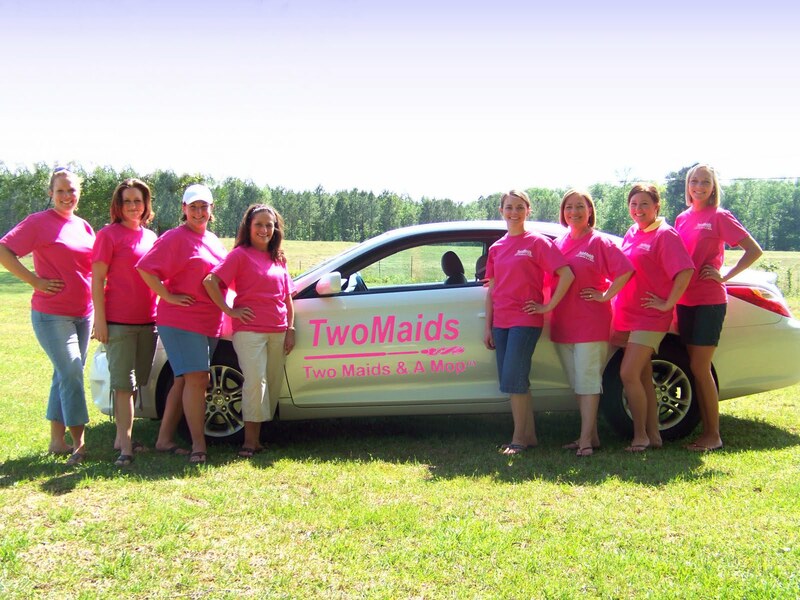 The company plans on providing ten free prizes leading up to its grand opening - with the final grand prize being free maid service for the rest of one lucky homeowner’s life. Check out the worldwide press release.....well, maybe just the worlwide web press release.